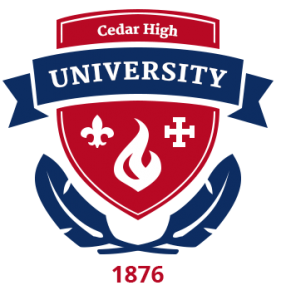 At Cedar High, we view college as a time for students to explore, exercise curiosity, and discover new interests and abilities. We provide students with an immersive, collaborative, and inspiring environment where they can develop a broadly informed, highly disciplined intellect that will help them be successful in whatever work they finally choose. 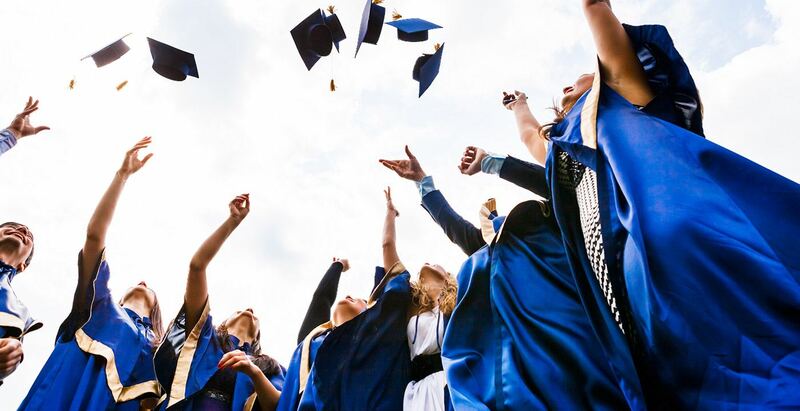 Our students graduate with the values and knowledge they need to pursue meaningful work, find passion in life-long learning, and lead successful and purposeful lives.